Flinchbaugh Engineering is an employee-owned contract manufacturing company located in York, Pennsylvania serving select vertical markets in the capital goods sector. For more than 40 years, we have consistently delivered value to major corporate clients through innovative sourcing solutions. 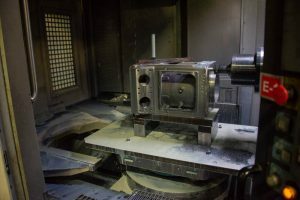 Flinchbaugh Engineering enables clients to achieve strategic business objectives by providing non-traditional alternatives to in-house manufacturing of quality critical precision machined parts and product lines. Our manufacturing campus includes five buildings each focused on the requirements of specific applications. 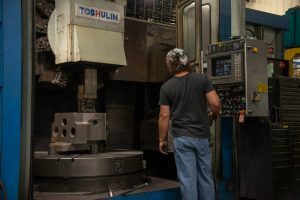 Within these buildings, our team of highly skilled employee owners operate the best machine tool technology in a cellular work structure characterized by Lean Six Sigma and TPM. We take great pride in employee ownership and the level of engagement this drives across all areas of our business. The commitment to Kaizen and customer satisfaction sets us apart as an industry leader. A visit to Flinchbaugh Engineering will quickly reveal that our employee owners are our greatest competitive advantage. Leave it to Flinchbaugh Engineering to purchase the raw materials and supply a total finished component, removing headaches and workload for your sourcing team. If finishing, subassembly or secondary processes are involved we can coordinate that too. Our plants run 24/7, but not all channels and machines run at any given time. On average, one to two shifts of available capacity exists across the board. 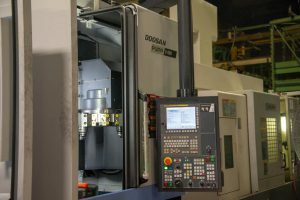 We currently operate 125 CNC machines with a workforce of roughly 300. We are ready to service new clients on current assets, and with a strong balance sheet we are willing and able to invest to support even very large projects. Flinchbaugh is not a job shop in that we don’t pursue “one-off” business. 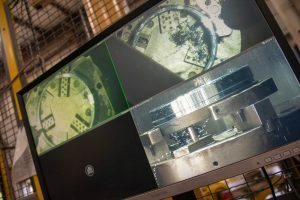 We look for steady repeat business that can employ cellular manufacturing techniques on an ongoing basis. For some parts, that is thousands of pieces per month; for other heavy, complex parts, it can be only a few dozen to several hundred pieces. 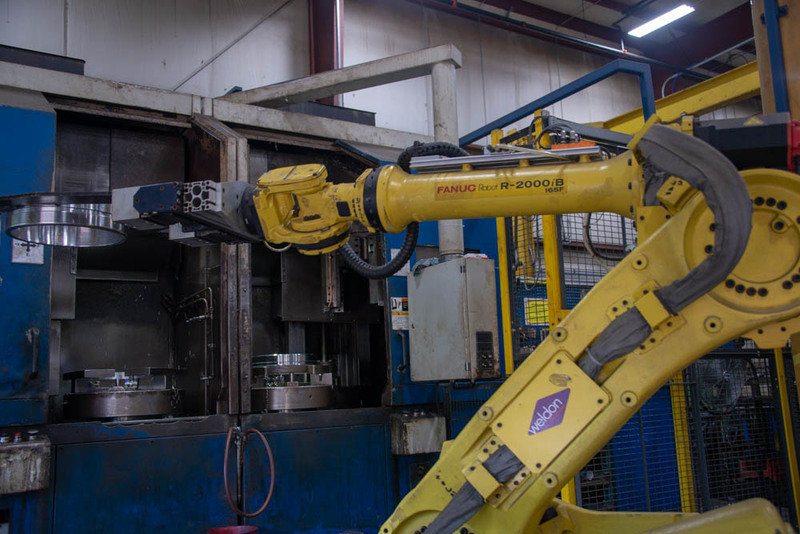 Machine tool rebuilding and Total Productive Maintenance (TPM) are core competencies at Flinchbaugh Engineering. We have extremely capable high-urgency maintenance, quality, production control, engineering and purchasing teams to support the customer. Our support teams have critical mass and depth of capability to solve even the most challenging problems At Flinchbaugh we are very selective in our talent acquisition to onboard bright, energetic individuals interested in making the long term commitment to the success of the ESOP. Our manufacturing is organized into 38 channels, set up for single-piece workflow. Capabilities range from 2” – 110” for milling and drilling, and ½” – 78” diameter turning, with weight capabilities to 10,000 pounds. Most of our capacity serves requirements between 12” and 36” cube.